Our wines are currently available to the customer only through restaurants and retail stores. 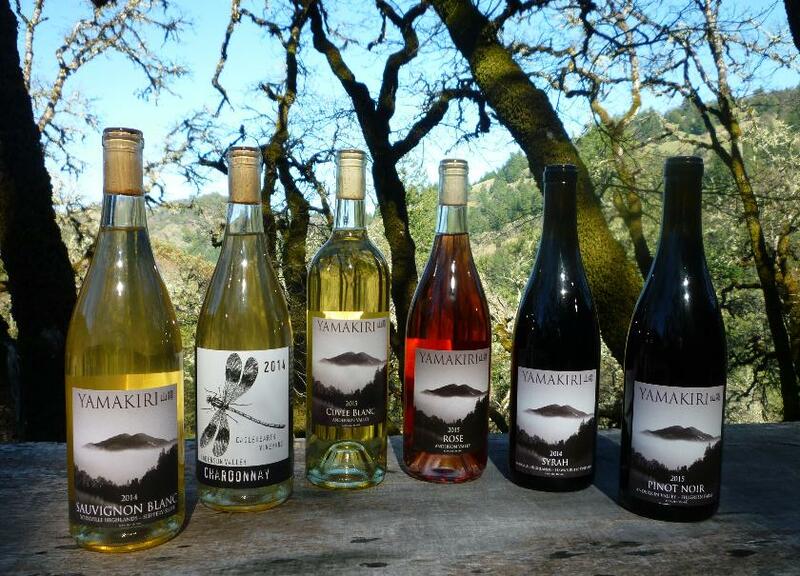 Please TRY our wines at the growing list of venues throughout the Bay Area and North Bay. 2017 Riesling-Vonarburg Vineyard - Anderson Valley Gooseberry, Linden Flower, and linalool aromas. Excellent curvature from mouth coating lanolin gives way to crisp, ceviche/tahini acidity and umami. Classic tropical and stone fruit characters with a long citrus finish. Polymorphic and exciting, this wine is a verb. 12.5 % alcohol. salinity with a lingering stone fruit and Meyer lemon zest finish. 14% alcohol. 2017 Rose-Mendocino County Strawberry shortbread, melon and a layer of Bartlett Pear. Bramble, Earl Grey tea and Marionberry give way to a savory plum on the palate. A lively citrus finish leaves one wanting more... 13.5 % alcohol. A blend of Anderson Valley Gewürztraminer, Sauvignon Blanc and Chardonnay. Welcoming and approachable, with a nose of orange guava, gardenia, violet and Clary sage. On the palate, the perception of fermented lime, fennel bulb, quince and white pepper roll and linger. Notes of baking spice in the finish, with just enough sweetness to balance the focused acidity, create a mouth-coating and mouth-watering finish. 13.4 % alcohol. Aromas of Alpine strawberries, Morello cherries, dusty black tea leaf, with layers of caramel, bramble, duxelles and worn leather, this wine is focused and resilient on the palate. A nice tannin finish with Ripe pomegranate and a note of savory meringue. 13.6% alcohol. Aromas of black raspberry pie, ground chestnut, salumi and seaweed, with caramel, cassis, blackberry, fresh cured leather and mission fig on the palate. Layers of Marionberry, dark plum, bramble and Epazote. 14.4% alcohol. All links open documents in PDF format.